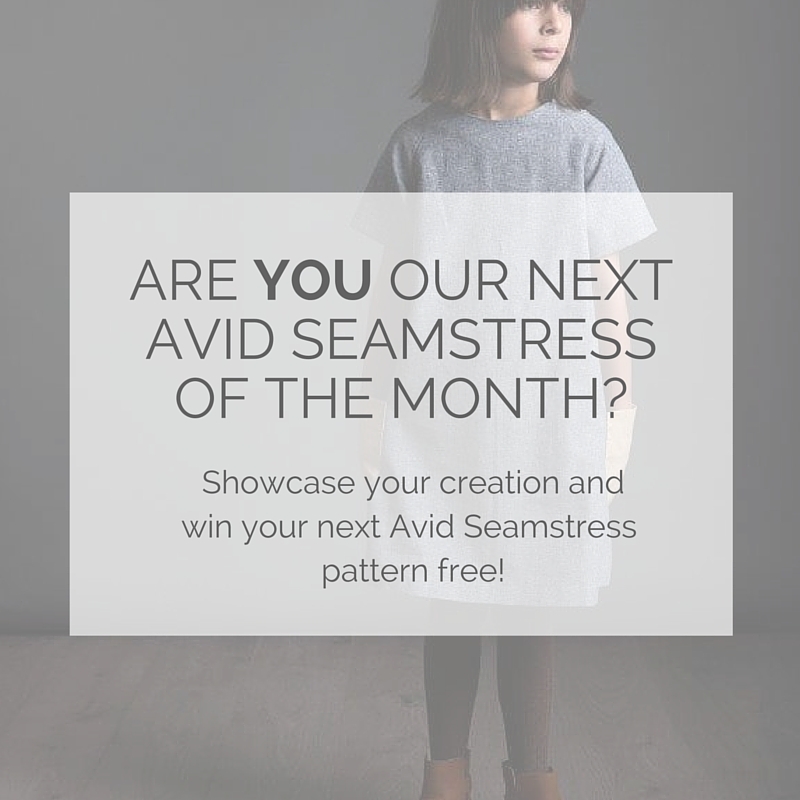 Want to win your next Avid Seamstress pattern? We know how much time and effort goes into sewing a project and love that feeling of pride in knowing you have crafted something! But who do you share it with? We’ve launched “The Avid Seamstress of the month” – a place to share your wonderful creation and be in line to win your next pattern for free! See all the details on how to enter below. 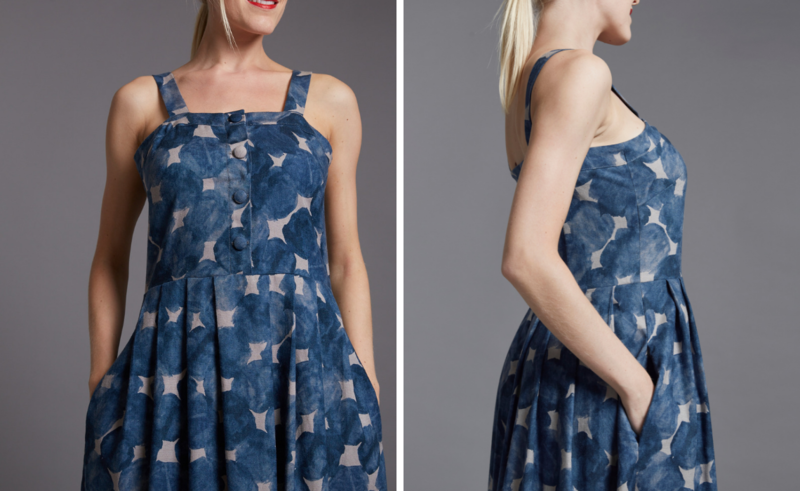 Showcase your Avid Seamstress pattern creation! 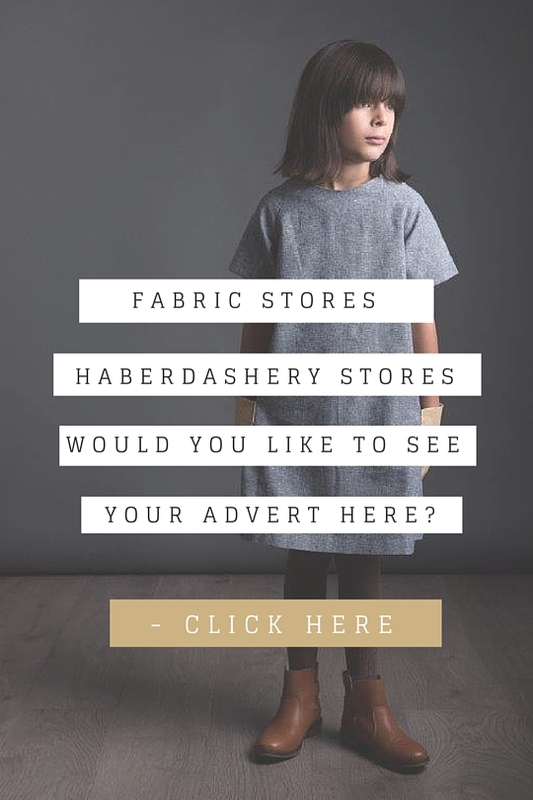 We’d love to see what you have made, your fabric choice and which pattern you love the most. 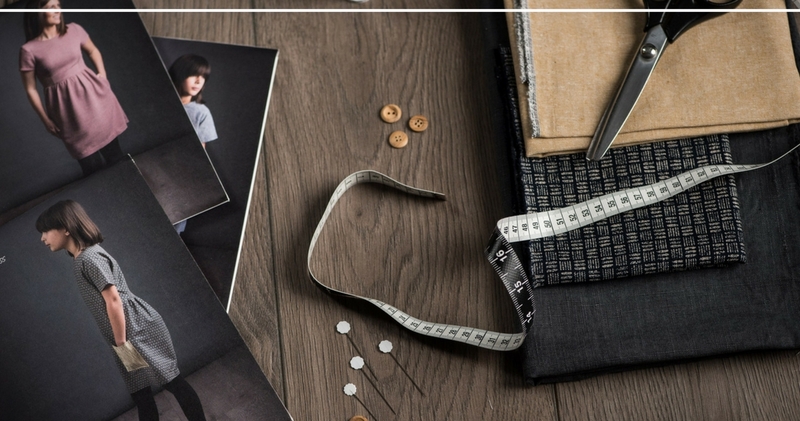 Most importantly, we’d love to know more about you – the wonderful avid seamstresses! Don’t be shy! Be proud of what you have made! Every month we will select a favourite to share on our blog for the next upcoming month. 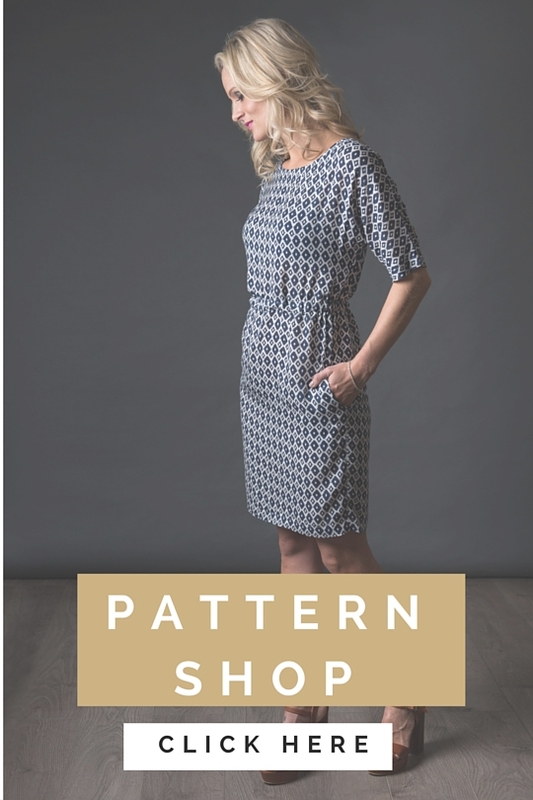 Plus the selected seamstress will receive a free Avid Seamstress pattern to keep you going on your sewing journey! 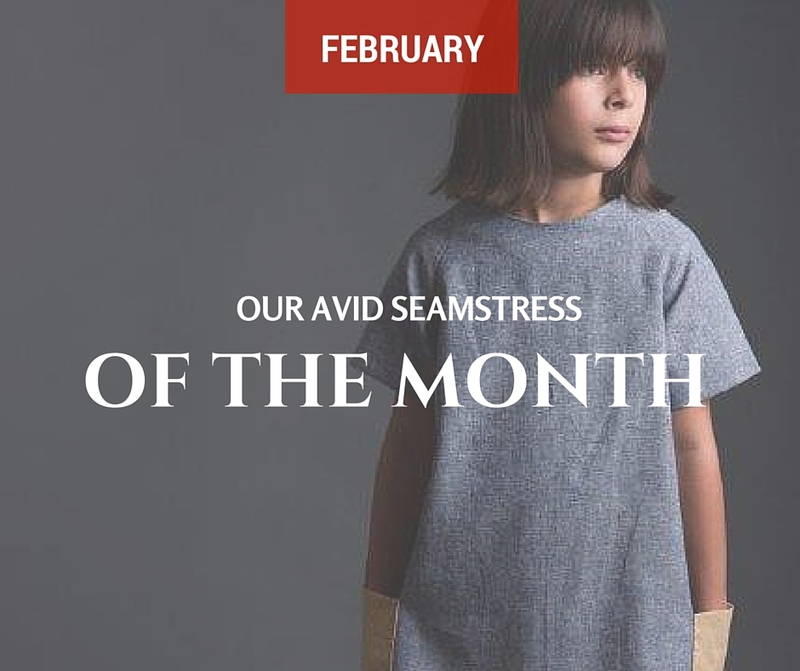 Meet January’s Avid Seamstress of the month here!